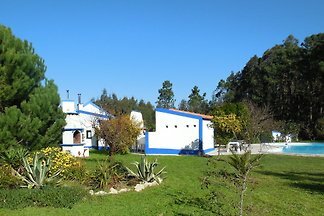 Characteristic quintinha with patio, big private pool and lovely garden. 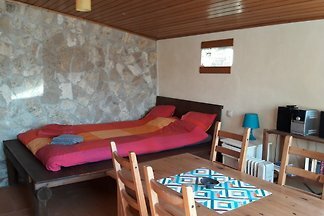 For 2 - 8 people. 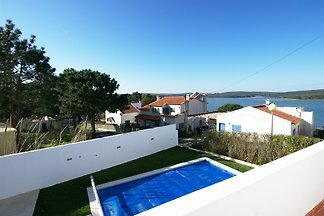 Only 5 km from Obidos Lagoon and other nice beaches. 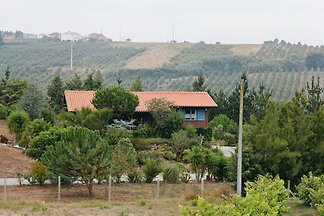 Wifi; parking. 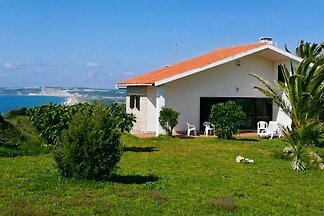 The house is located above the beach with its long lonely sandy beach with a wide View over the Atlantic Ocean to the west and the green Valleys and the marble mountains. 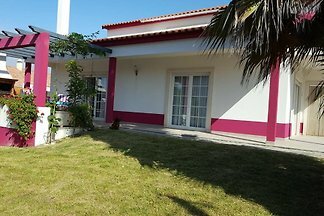 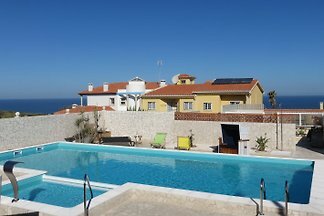 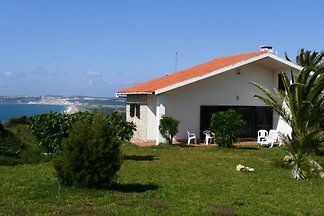 The Casa da Mina is a very nice house with 9 apartements and studios for 2 - 5 persons and a beautiful view over the atlantic. 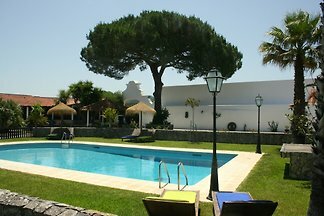 from 5 1 holiday homes & accommodations in Obidos were rated with an average of 4.6 out of 5 stars ! 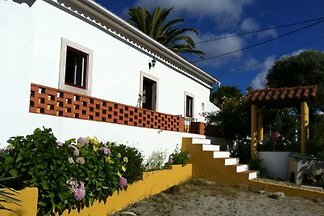 Rent successfully your holiday flat or holiday home in Obidos in only 20 minutes !